Tumescent liposuction of the arms using microcannulas provides excellent cosmetic results. The arms are one of the areas that consistently yield the highest level of patient satisfaction and happiness from arm liposuction. Not every person is a good candidate. But for appropriate patients, the results are most gratifying. Liposuction of the arms is almost exclusively a procedure for women. Exercise of the arms does not reduce the volume of fat located on the arms. Most women do not want arms that appear muscular or masculine. A heavy, bulky arm gives the appearance of obesity, a thinner arm helps to give the appearance of a thinner body. Older liposuction techniques would also often include an additional excision of skin from the inner side of the arm with resulting unsightly scars. With tumescent liposuction of the arms using microcannulas, excision of skin is not necessary. Microcannular tumescent liposuction of female arms easily and consistently yields results that are well proportioned and without visible surgical scars. The aesthetic goal of arm liposuction is for a woman to feel more attractive in social situations while wearing short sleeve clothing. The typical social activities involve standing or walking, sedately sitting at a table while eating or drinking, or seated at a desk writing, typing or conversing on a telephone. The goal of arm liposuction is 1) to improve a disproportionate appearance of the arm, while maintaining the quality of female beauty, 2) to allow the patient to feel more comfortable and less self-conscious when wearing a sleeveless blouse, 3) to achieve a thinner appearance of the arms when the arms are in a relaxed, dependent position alongside of the torso. The goal is not to remove the maximum possible amount of fat. Arms that are disproportionately skinny with an otherwise obese body might appear deformed rather than attractive. The pendulous drooping flap of the skin hanging from a fat arm when it is held in a horizontal position can be eliminated by tumescent liposuction using microcannulas. It is not sufficient to merely do liposuction on the back of the arm. 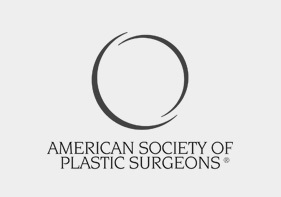 The guiding principle in liposuction of the arms is the concept of removing the weight of the subcutaneous fat from 75 percent (270 ) or more of the arm’s circumference. By doing liposuction almost around the entire arm, the weight of fat on the skin is eliminated and normal skin elasticity results in a dramatic improvement. These are located on the chest just in front of the arm-pit. These fat pads become more prominent with age and with increasing degrees of obesity. Even in some relatively thin women, the anterior axillary fat pad can be disproportionately large. A tightly fitting bra causes the fat pads to bulge unattractively above the bra. These fat pads can be eliminated by tumescent liposuction using microcannulas. 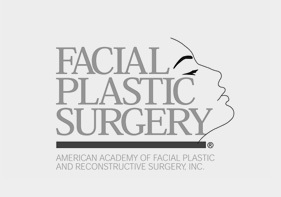 It is often convenient to do liposuction of the anterior axillary fat pads at the same time as liposuction of the arms. These are located just behind the arm-pit on the side of the back. In some women, these fat pads can be a cosmetic problem. It is often convenient to do liposuction of the posterior axillary fat pads at the same time as liposuction of the arms. 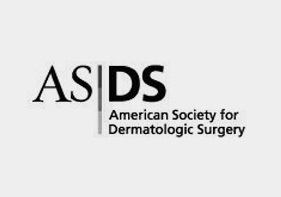 Anterior axillary and posterior axillary areas require absorptive padding for only one to two days. The absorptive pads are best held in place with a torso compression garment. 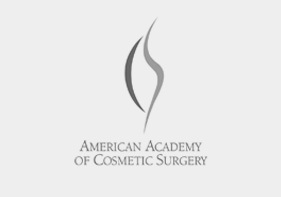 The use of microcannulas permits a relatively aggressive approach to liposuction of the arms, while minimizing the risks of aesthetically displeasing irregularities of the skin. 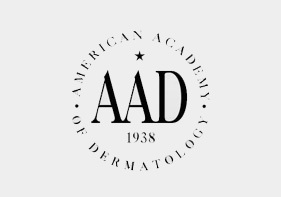 Multiple small incisions (1.0 mm and 1.5 mm adits) give access to the entire circumference of the arm but always disappear quickly in light-skin patients. A thin layer of residual fat should remain to insure a natural female appearance and the natural softness and feel of a female body. Excessive liposuction can produce a masculine appearance of the arms which some observers may regard as a deformity. Postoperative Care after liposuction of the arms is relatively simple with only a moderate degree of compression necessary for only a few days. Drainage from the arms usually lasts less than 48 hours after surgery. Dressings consist of absorbent pads, initially held in place by tubular elastic netting, over which are wrapped elastic non-adhesive ace-type bandages. The patient can usually remove and re-apply these dressings without assistance. Postoperative improvement is rapid. Virtually every patient attains a significant degree of improvement within a few days after surgery. Excessive compression may cause swelling of the forearms and hands. The most common cosmetic problem associated with liposuction of the arms is excessive and uneven removal of fat. Arms that are devoid of subcutaneous fat are not attractive, and do not look like normal female arms. If virtually all the subcutaneous fat is removed from an area of an arm, the result is an unappealing lumpy-bumpy look. This lumpy appearance becomes grossly accentuated if the patient gains weight.